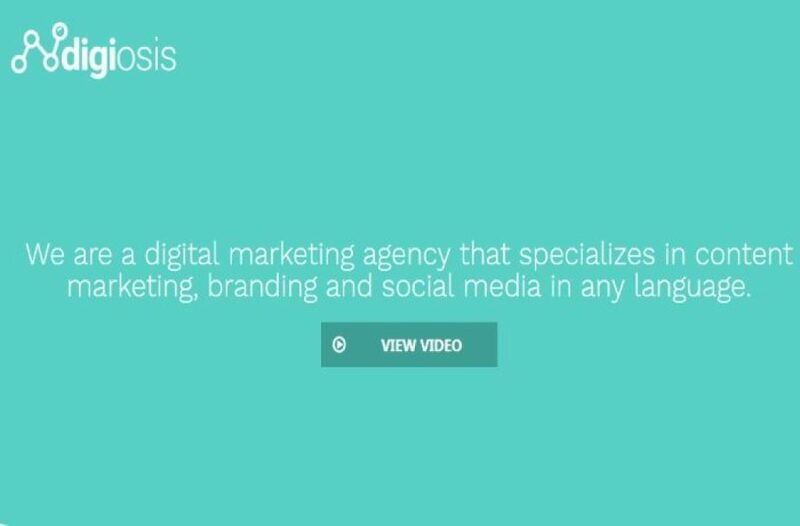 DigiOsis is an advanced Digital Marketing Agency. They saw that there was very few Marketing Agency which actually delivers you value for money. Things like Growth Hacking and Branding is lacking for most of the agencies. They believe that they are here to fill that gap. What Problem does DigiOsis Solve? Thier agency helps to make your presence online. Be it a personal brand or a business, Their company will help you with everything from your site done to marketing online through ads.They provide services like Branding, Facebook Ads, SEO and Content Marketing. Himanshu Gupta is the founder of DigiOsis and BlogRags. He’s very passionate about Internet Marketing and Blogging. In his journey, he has multiple brands with their marketing strategies and has been featured on multiple blogs and ebooks. Check his blog to know more about his marketing strategies.